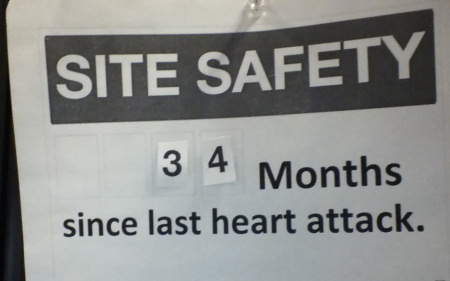 Just remembered to update the sign in my cubicle at the day job. I hoped to be working FT on editing/publishing by now. Try harder. Speaking of trying harder, we’re currently running a Patron drive. 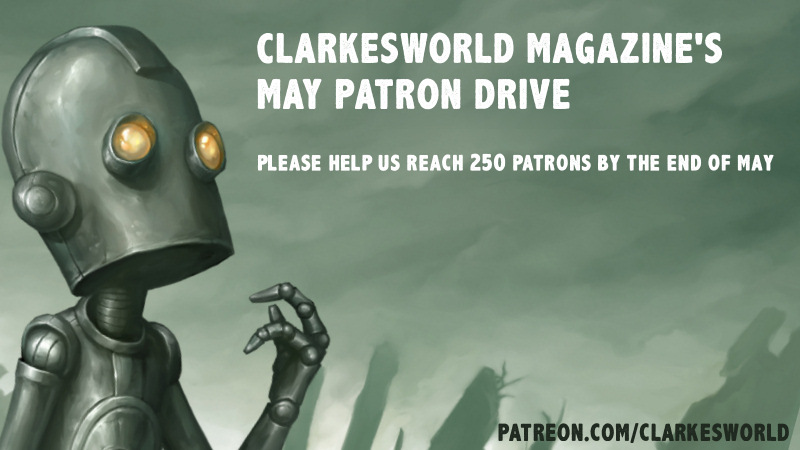 This morning, we had 225 supporters at Patreon. Our goal is 250 by the end of the month.